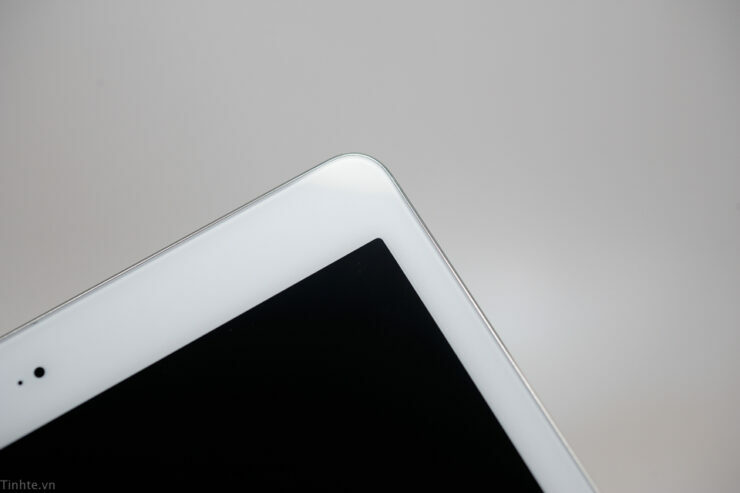 With Apple’s launch event for the iPads just a week away, more information has started to become available related to the upcoming tablets. 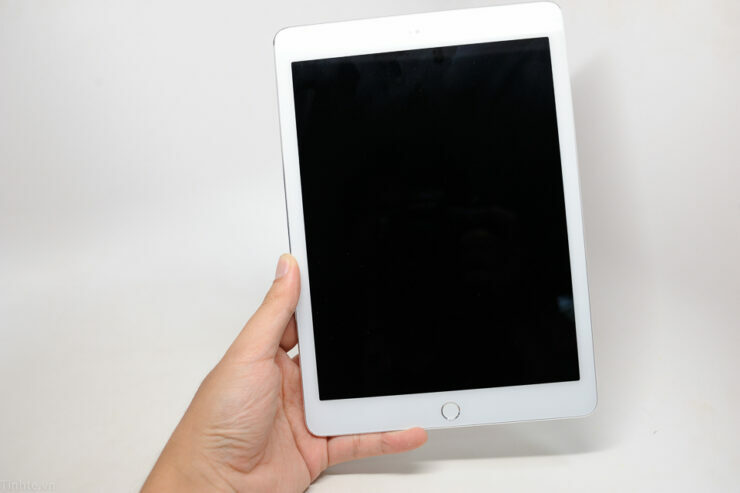 Apple is widely expected to showcase the iPad Air 2 and the Retina iPad mini at this month’s event which is to be held at Town Hall. 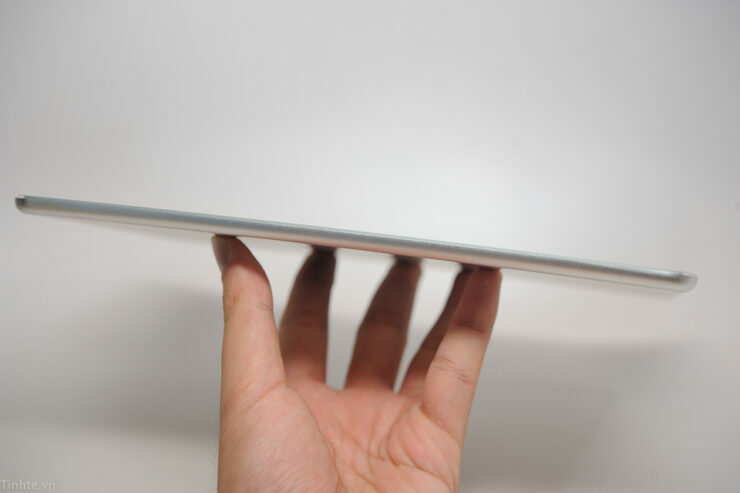 A Vietnamese blog has posted pictures of what it claims to pictures of an unfinished iPad Air 2. 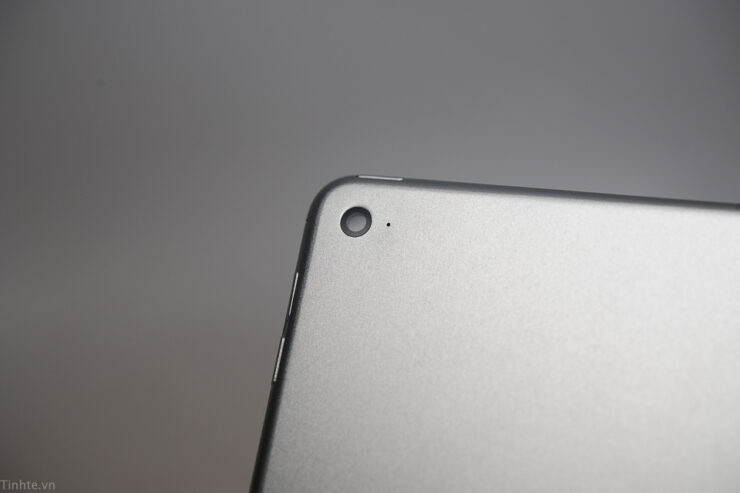 While we’d generally take such images with a grain of salt, but several details highlighted in the images do confirm with what we know so far about the iPad Air 2. 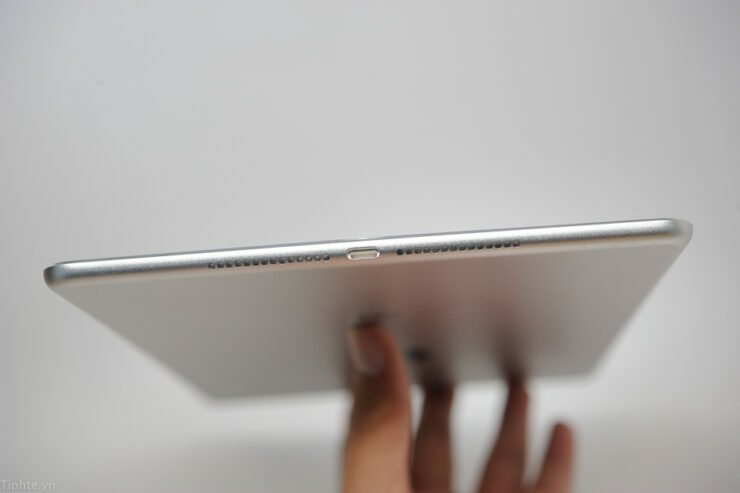 The images leaked by the Vietnamese show several changes to the design of the iPad Air 2. 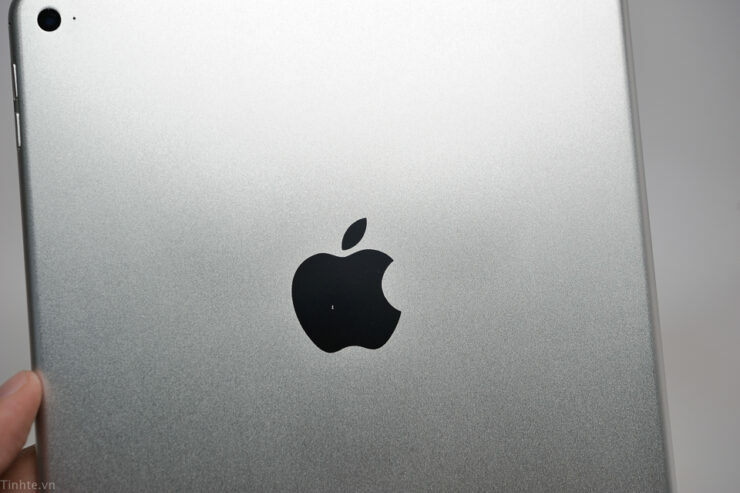 Several of these had been expected before. 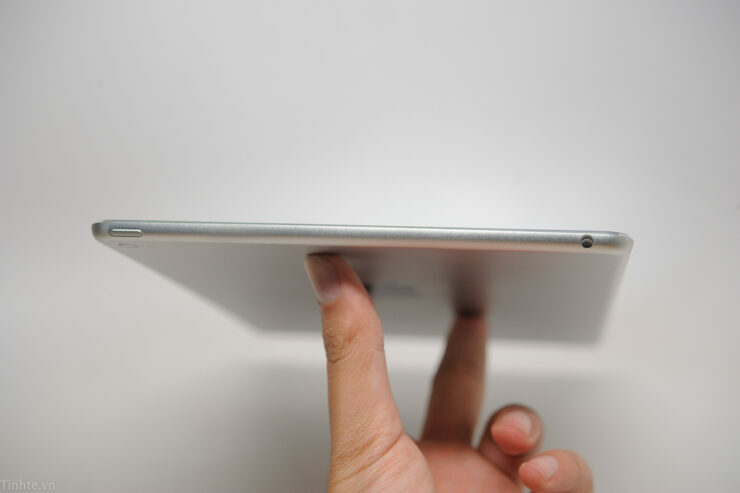 Starting with the most notable, the iPad Air 2 is being claimed to be a mere 7 mm thin. 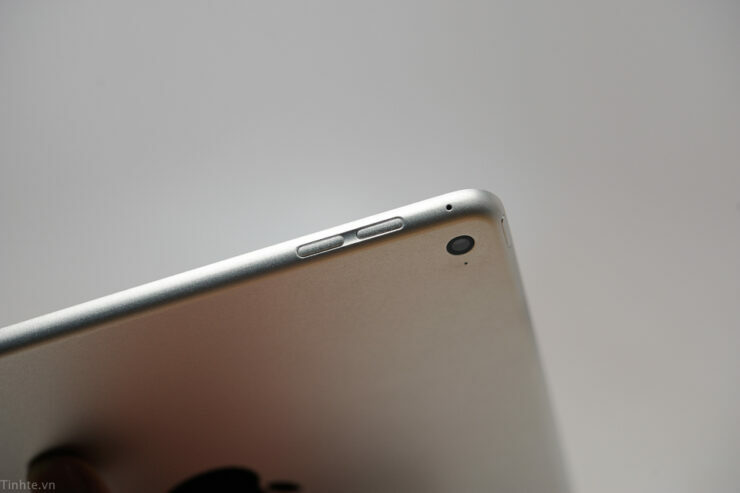 This puts the device in the same line as the iPhones, which have thicknesses of 6.9 and 7.1 mm for the iPhone 6 and 6 Plus respectively. 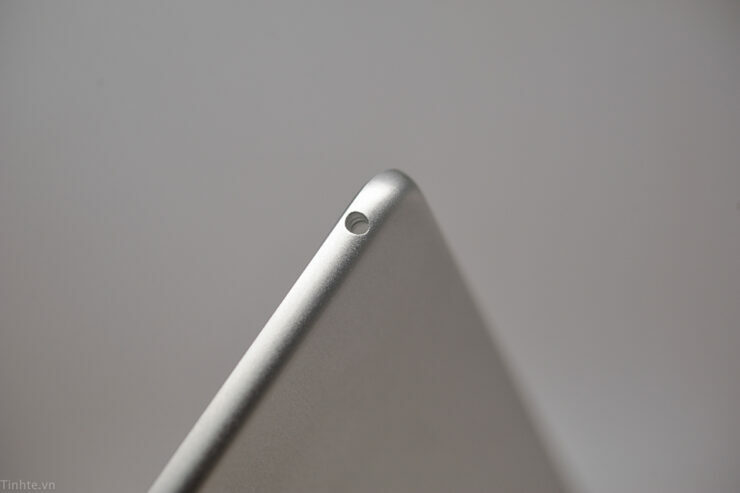 The thickness of the iPad Air 2 can be better gauged in the image below. 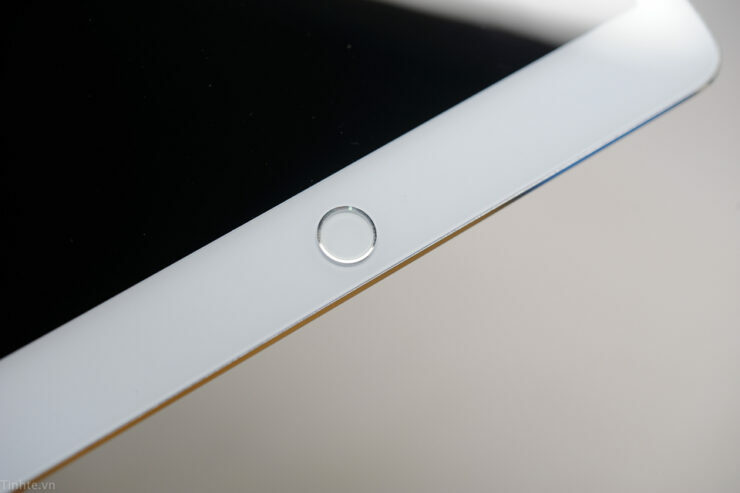 The unit of the iPad Air 2 in the images also features a glass Touch ID home button. 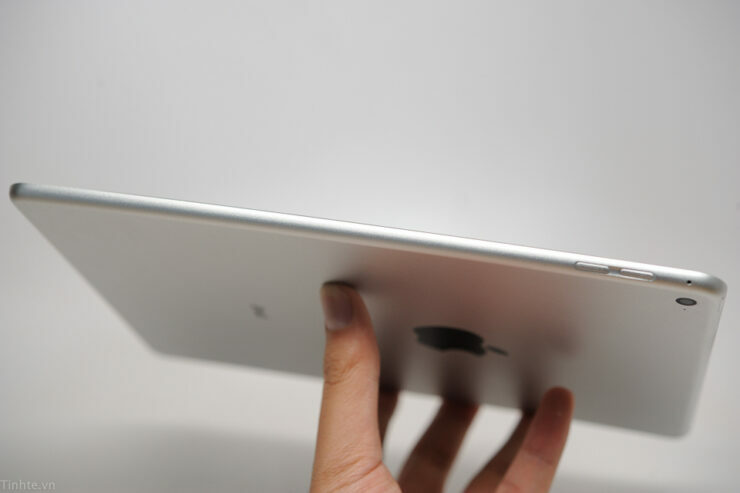 This is another feature that both the iPads are definitely expected to get this month. 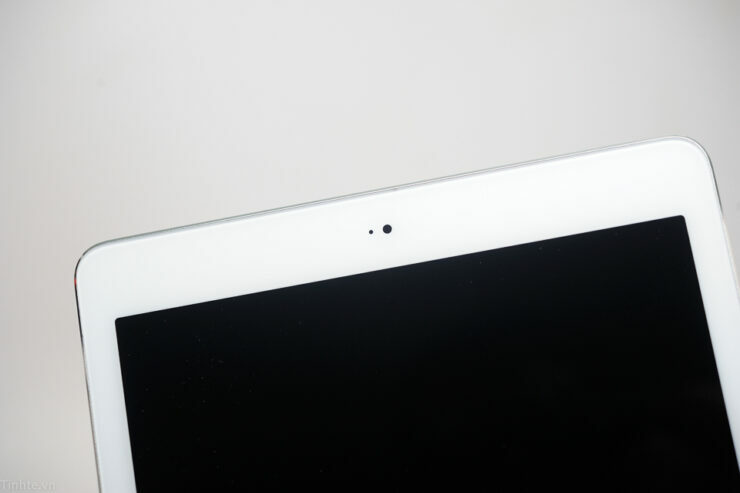 The volume buttons also seem to have been redesigned on this unit, with the iPad now having buttons which are similar to those on the iPhone 6. The speaker grille on the iPad Air 2 has also been changed. 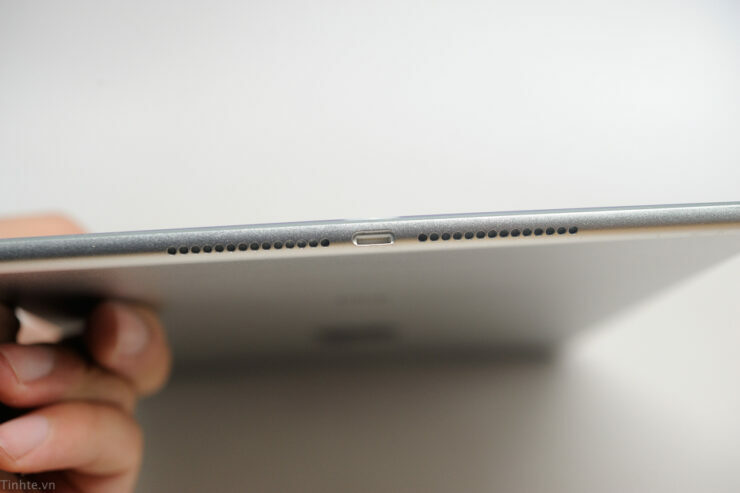 This is most likely the result of the decreased thickness of the device, and is once again a change that has been speculated previously. 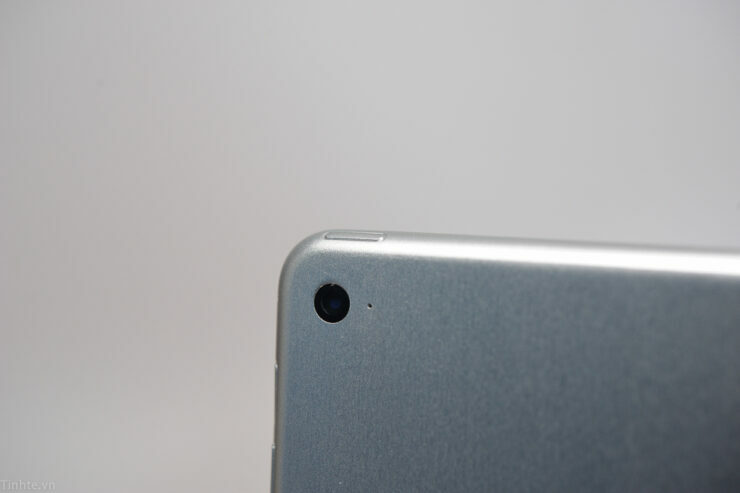 So take a look at the iPad Air 2 images below and let us know what you think in the comments section.